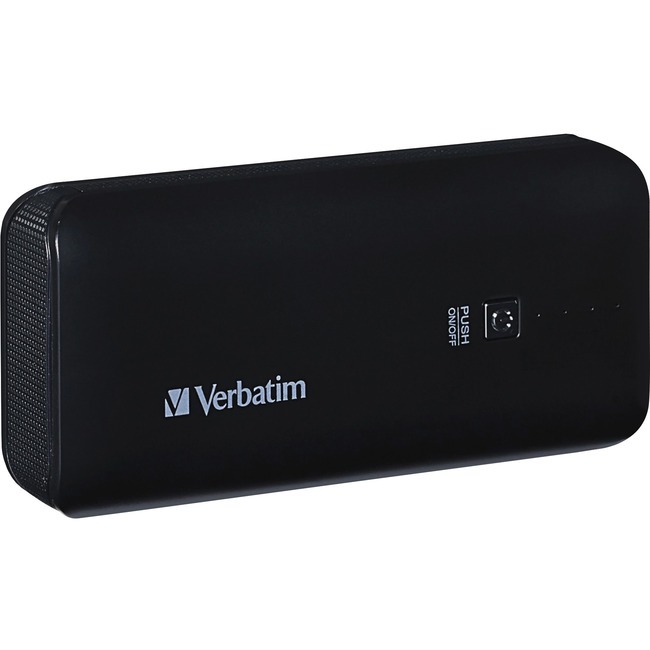 With this 4400mAh Portable Power Pack, you can talk longer, listen to more music, play more games and watch more videos without worrying about running out of battery life. Lightweight, compact device fits easily into a pocket or bag. A full charge provides up to two full iPhone charges or similar for Smartphones with an average 1400mAh battery life. Use the Power Pack to charge a wide range of devices such as iPhones, iPods, eReaders and micro-USB charged phones or wireless Bluetooth headsets. An LED status indicator lets you know how much charge time remains on your Power Pack. Push-on/auto-off functionality powers down the Power Pack when not in use - saving battery life.